Growth hormone maintains muscle and bone health. Growth hormone is vital to a healthy metabolism. It is responsible for helping you to build lean muscle and burn fat more efficiently. Growth hormone deficiency occurs when your body does not produce enough HGH. Growth hormone deficiency (GHD) can be a concerning condition in both adults and children. However, GHD can be effectively treated with HGH injections. Growth hormone deficiency (GHD) can be a concerning condition in both adults and children. The good news is that there are treatments available for growth hormone deficiency that can improve quality of life. Human growth hormone, or HGH, is one of the most important hormones produced by your body. HGH is a peptide hormone produced in the pituitary gland in the brain. The role of Growth hormone is to stimulate growth, cell reproduction, and cell regeneration. It regulates all of the processes that cause us to grow from children, through adolescence, into healthy, strong adults. 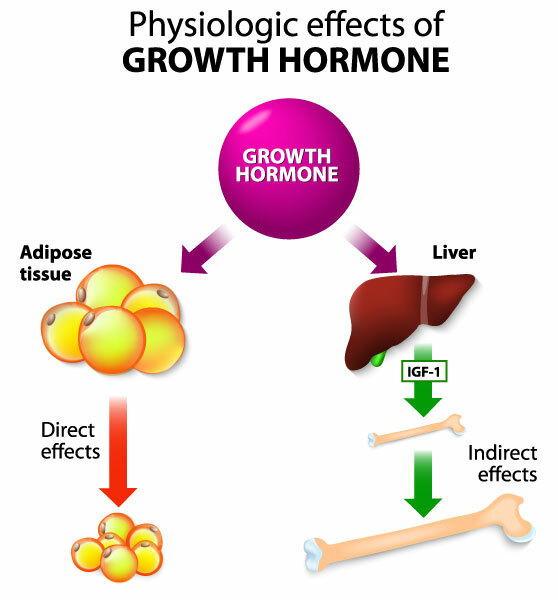 Growth hormone is vital to a healthy metabolism. It is responsible for helping you to build lean muscle and burn fat more efficiently, and therefore is instrumental in helping you to avoid so called “metabolic” conditions such as diabetes and insulin resistance. By helping you to maintain a good fat/muscle ratio, and a healthy metabolism, HGH also lowers your risk of heart disease. In a person with Growth hormone deficiency (GHD), the body’s metabolism begins to decline. Individuals then begin to lose muscle, gain fat, followed by a downward spiral of poor health. In men, adipose(fat) tends to accumulate primarily in the abdomen whereas, in women the buttocks and thighs can be added to the list. A drop in HGH levels significant enough to result in GHD, is invariably related to pituitary malfunction. There are many disease conditions from injury to cancer that can impair the pituitary gland’s ability to produce enough HGH. Certain genetic abnormalities can also lead to GHD. Adult onset GHD: There are many disease conditions including; autoimmune diseases, chronic kidney disease, tumors on or near the pituitary gland, prior exposure to radiation treatments, prior head injury, and other conditions. Weakened immune systems, resulting in increased risk of infection, cancers and other diseases. 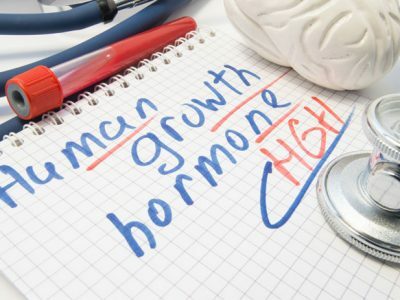 In adults, even when there is no apparent injury to, or disease of, the pituitary gland, individuals can still suffer from growth hormone deficiency. It is natural for your HGH levels to decrease over time (“age-related growth hormone deficiency”). Once you are over the age of 35, growth hormone level tends to drop at a rate of about 2% per year. In some adults that drop is well tolerated, in others over time, they can begin to exhibit the tiredness, fatigue, muscle loss, and any or all of the symptoms of age-related GHD. Whether the patient is suffering from growth hormone deficiency as a child, resulting in slow growth, or stunted growth, or age-related GHD, resulting in tiredness, weakness and related symptoms – the best treatment available for GHD is HGH replacement therapy. What Is the Best Treatment for Growth Hormone Deficiency? Whether the patient is suffering from growth hormone deficiency as a child, resulting in slow growth, or stunted growth, or age-related GHD, resulting in tiredness, weakness and related symptoms – the best treatment available for GHD is HGH replacement therapy. The goal of HGH replacement therapy is to return your growth hormone levels to where they are right for you optimal health, regardless of your age. The many “horror stories” out there about HGH being dangerous, or even deadly, mostly derive from the illicit use, or abuse of HGH. If you get your growth hormone therapy from qualified and certified practitioners of HRT, growth hormone replacement therapy is generally safe and free of significant risks. Actual growth hormone therapy is only available with a doctor’s prescription and only delivered by a course of growth hormone injections. HGH injections are administered daily. 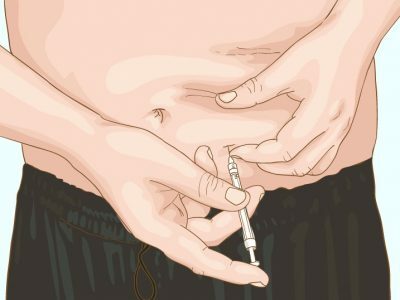 Patients will be taught to self-inject, and provided with kits, similar to those used by diabetics to take insulin shots. This is usually an easy and well tolerated process. 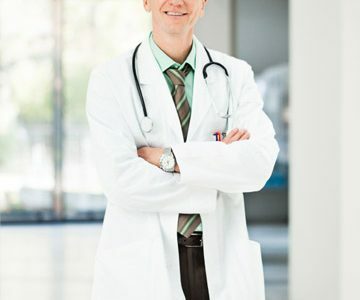 You will probably have to see your growth hormone doctor about every 6 weeks during the course of your HGH replacement therapy, so that he or she can monitor you condition and progress. 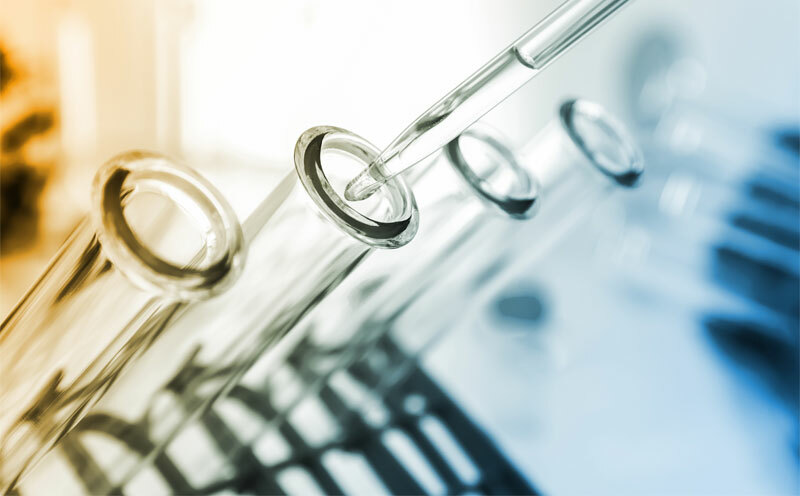 If you have been exhibiting the signs and symptoms of growth hormone deficiency, simply assessing the level of HGH present in your blood, is not enough to determine if you are producing enough HGH. You will be given two very specific tests to determine if you have low HGH, a pituitary simulation test, also known as the IGF-1 test, and another test that is for IGF-BP3. Prescription HGH injections are not like taking some falsely labeled “HGH powder.” HGH replacement injections are an actual medical procedure. 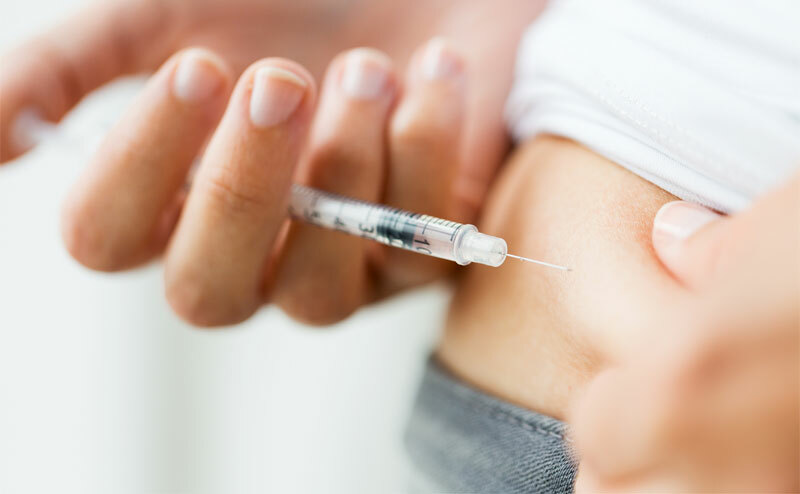 As with any injectable pharmaceutical, HGH therapy has some risks and side effects. However, with proper monitoring and supervision of your treatment by doctors who are skilled and experienced in hormone replacement therapy (HRT), any side effects of HGH are minimized. Some of the most common side effects of growth hormone deficiency treatment have been fluid retention, and pain in the joints. But these, and any discomforts you may experience from growth hormone therapy, can usually be alleviated by adjusting your dosage. The “horror stories” that are out there about HGH being dangerous, or even deadly, mostly derive from the illicit use, or abuse of HGH. If you get your growth hormone therapy from qualified and certified practitioners of HRT, growth hormone replacement therapy is generally safe and free of significant risks. Remember, the goal of GHD treatment is to return your HGH level to what is normal for you and the needs of your body. With careful administration and monitoring, HGH replacement therapy is a safe and effective way to bring you back to your best version of you! The goal of growth hormone therapy is to return your HGH levels to what is normal for you and the needs of your body. With careful administration and monitoring, HGH replacement therapy is a very safe and effective treatment for GHD. Our dedicated team of staff can help every step of the way toward your goal of achieving better health and fitness.